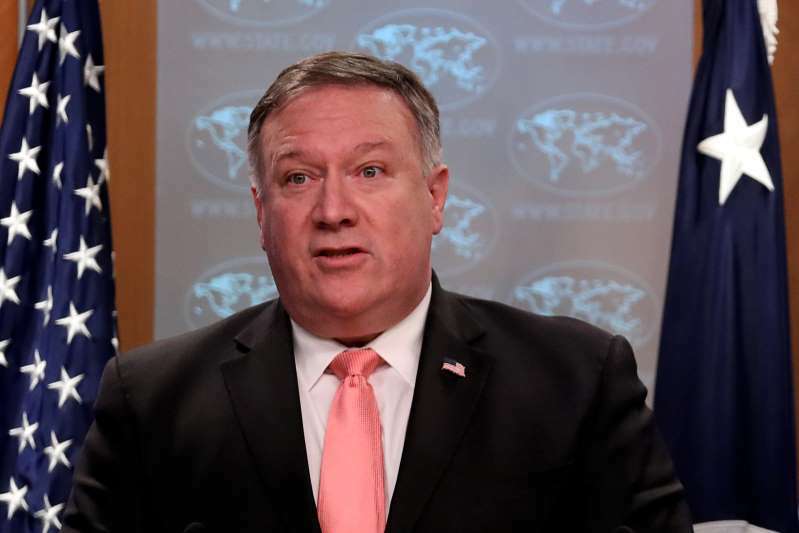 U.S. Secretary of State Mike Pompeo will hold a new round of talks with a senior North Korean official in New York on Thursday, a meeting that Washington hopes will open the way for a second summit between President Donald Trump and North Korean leader Kim Jong Un and real progress on denuclearization. Pompeo and Kim Yong Chol, a senior aide to the North Korean leader, will "discuss making progress on all four pillars of the Singapore Summit joint statement, including achieving the final, fully verified denuclearization" of North Korea, the State Department said in a statement on Monday. Trump and North Korean leader Kim Jong Un met in Singapore in June, the first summit between a sitting U.S. president and a North Korean leader. At that meeting, Kim Jong Un, who is seeking relief from tough U.S.-led sanctions, committed to work toward denuclearization, but his steps so far have fallen short of U.S. demands for irreversible moves to abandon a weapons program that potentially threatens the United States. On Friday, North Korea warned it could resume development of its nuclear program if the United States did not drop its sanctions campaign. In Singapore, Kim and Trump also committed to building "a lasting and stable peace regime," but Pyongyang has been disappointed by U.S. reluctance to agree an formal end to the 1950-53 Korean War before North Korea gives up its nuclear weapons. The outgoing commander of American troops in South Korea voiced support on Monday for controversial measures to reduce military activity along the border with North Korea. Writing in a South Korean military publication, U.S. General Vincent Brooks said recent steps by South and North Korea to disarm areas along the demilitarized zone between the two nations had "the support and agreement of the United States." Later on Monday, the top U.S. military officer, chairman of the Joint Chiefs of Staff, Marine General Joseph Dunford, said the United States would have to start making changes to its military posture on the Korean peninsula over time if talks with North Korea advanced.